Looking for something outside the box for your July 4th? Look no further. 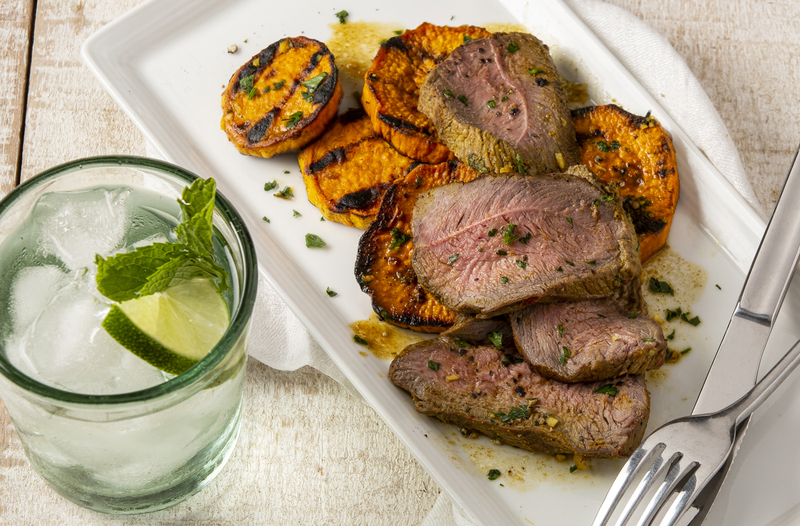 The Coconut Curry Lamb featuring California Sweetpotatoes Recipe combines two delicious California Grown foods – fresh tender lamb and fresh sweet potatoes. No need to heat up the kitchen, just fire up the grill and enjoy! Lamb’s rich full-flavor stands up to the kiss of flame and the heat of the fire enhances sweet potato slices. 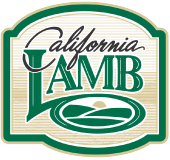 Visit californialamb.com and casweetpotatoes.com for more warm weather recipes.